On 25 June 2013 the French tax authority published an official notice (administrative instruction) to confirm that VAT must be applied to yacht charters commencing in French waters. France had been notified by the Commission that the criteria it was applying to allow a commercial VAT exemption to yacht charters was not in line with European case law (Bacino Charter Company SA case [Case c-116/10] of 22 December 2010). 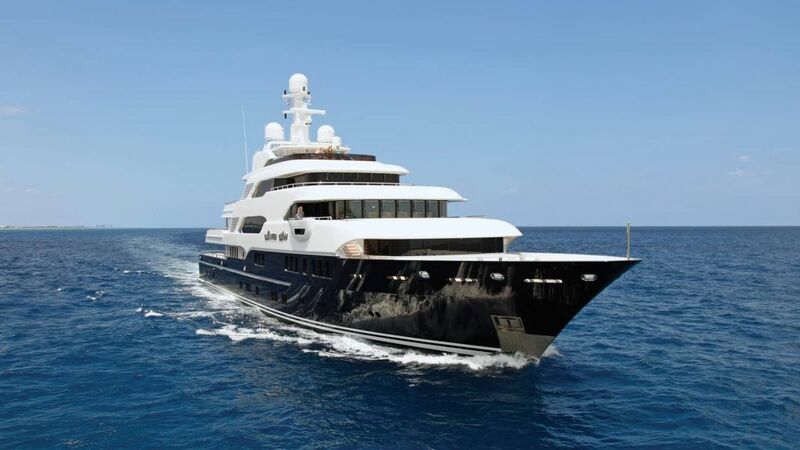 In compliance with the ECJ Bacino ruling, the exemption will no longer apply to hiring and charter operations for leisure use, either with or without a professional crew, including operating the yacht on the high seas. The new regulations will apply from 15 July 2013 to hiring and charter agreements for yachts for the purposes of leisure travel. 1. 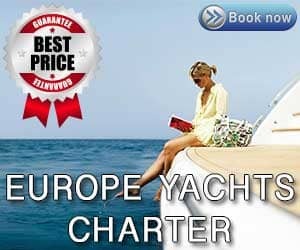 What rate will apply to French charters after 15 July? 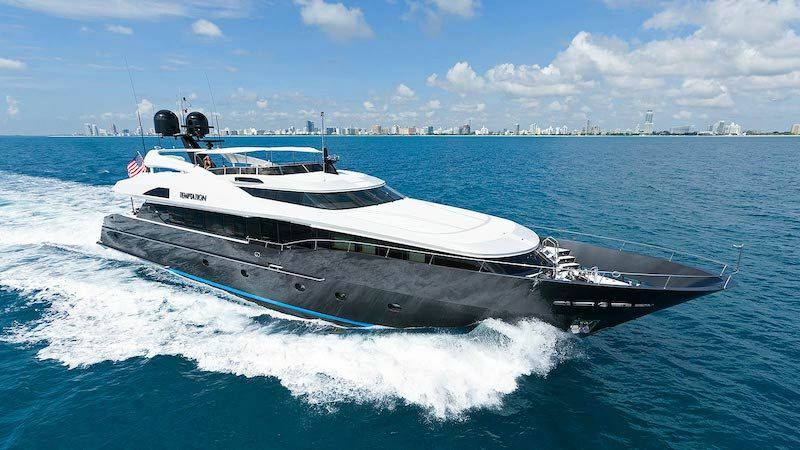 In relation to yacht chartering the applicable VAT rate is 19.6% (20% from 1 January 2014), however the taxable base can be reduced by 50% where the yacht is used outside EU waters. This method is already applied by the French leasing scheme (long term hiring service) where the time spent outside EU waters during the charter period cannot be determined. French Administrative instruction 3-A-I-05 of 24 January 2005 explains how to determine the VAT basis for hiring pleasure vessels. 2. Does it apply if the charter starts and ends outside France? No. VAT is applicable on the charter if the vessel is put at the disposal of the charterer in French waters. 3. If we sign contracts for 2013 charters before 15 July, what about the payments? Do these need to be made before 15 July? The administrative instruction explains that it applies to charter agreements for private or pleasure use entered into from 15 July 2013. Payment is not legally required for charters concluded prior to 15 July but we recommend that payment be made before this date. 4. Is it possible to sign charter agreements and release deposits for the 2014 season prior to 15 July so to avoid paying the VAT? In light of the administrative instruction, the owner could book and pay before 15 July 2013 for 2014 or 2015 in order to avoid paying VAT on charter contracts carried out after 15 July 2013. However, this practice might be treated by the French Tax authorities as an abuse of right (abus de droit) and the French authorities might consider that VAT would be due on these charters. The signature of charters in anticipation with the sole purpose of avoiding the application of VAT and the expected increase of the normal VAT rate can be seen as an act which distorts the scope of the tax legislation. 5. Will we need assistance with VAT registration and compliance in France? As a result of this administrative instruction all owning companies with yachts commencing charters in French waters must arrange for VAT registration in France as a priority. Our team in France assists and advises in respect of VAT registrations and compliance with VAT obligations. Previous articleWhat is Advance Provisioning Allowance (APA)?